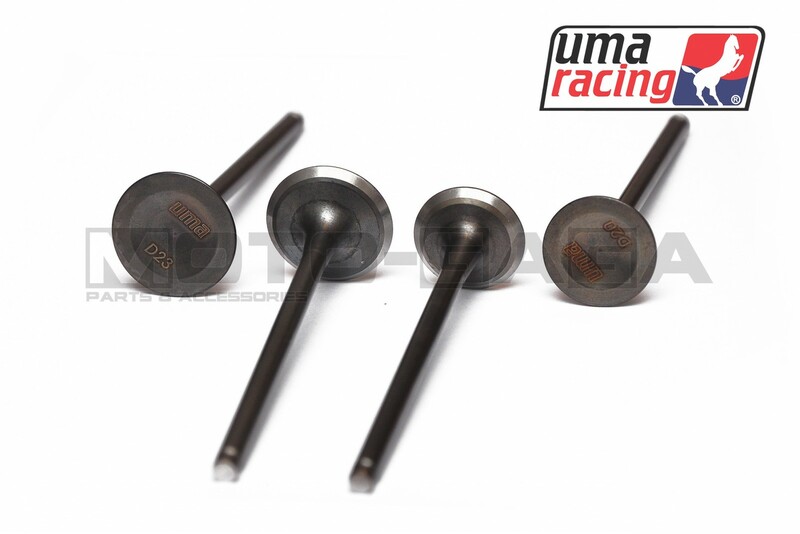 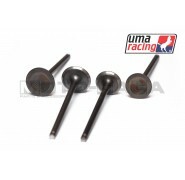 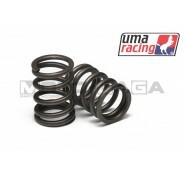 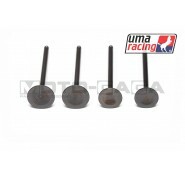 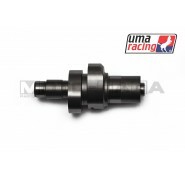 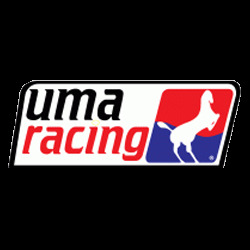 UMA Racing produces lightweight Stelite coated stainless steel valves for racing applications. 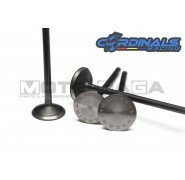 Lighten your valve train and increase maximum engine rotation speeds. 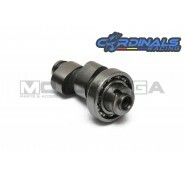 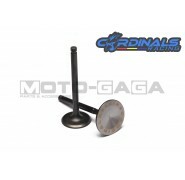 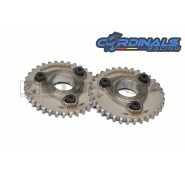 Sold in a set of 4 valves for your Yamaha engine.